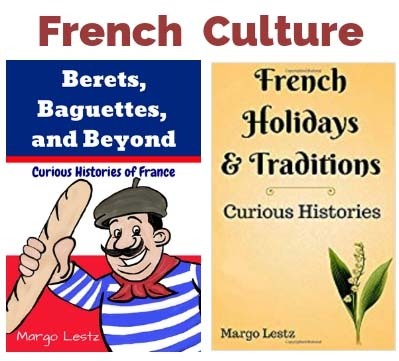 If you would like to understand the the why and how behind many French holidays and traditions, you might like my books. 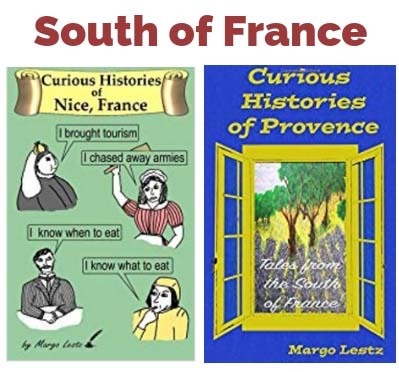 If you would like to read some of the many articles I have written about France, you can click on the index below, or you can click from the drop-down menu in the heading bar.If you are looking for something in particular, there are search boxes located in the sidebar – or at the bottom if you are reading on a small screen. *Note: Articles about the city of Nice, France have been moved to a separate tab. 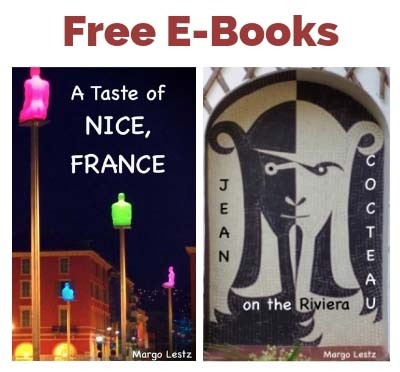 Since I lived in Nice, I have written a lot about it – enough for its own section.